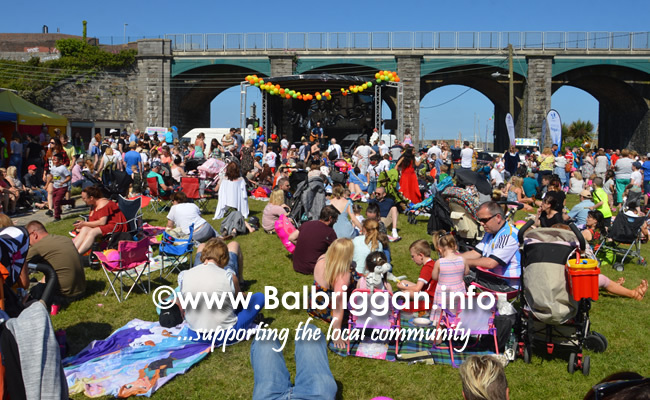 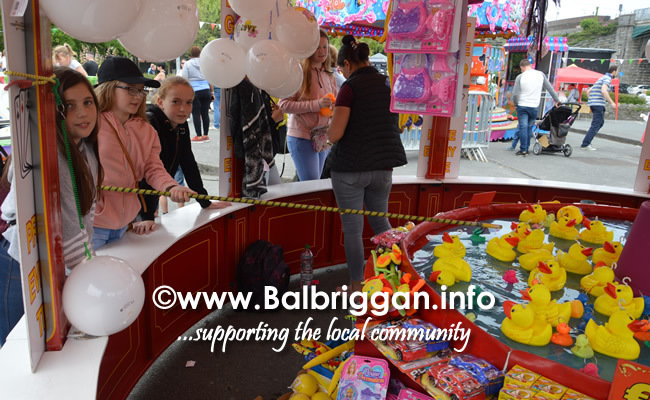 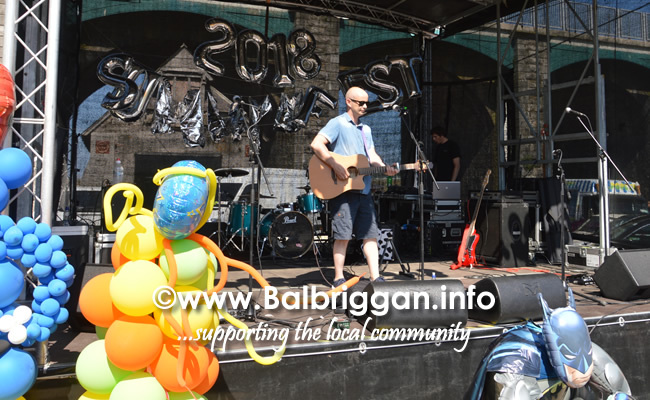 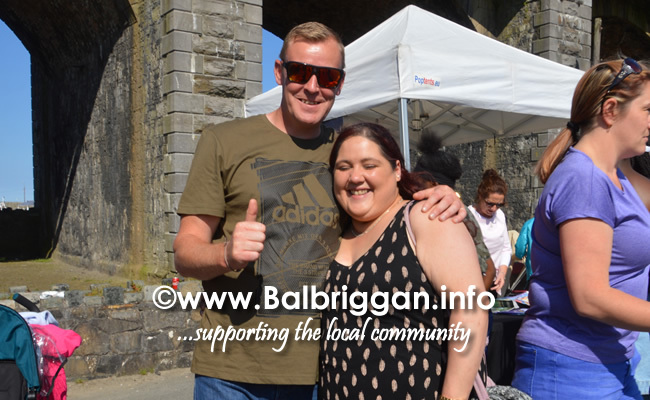 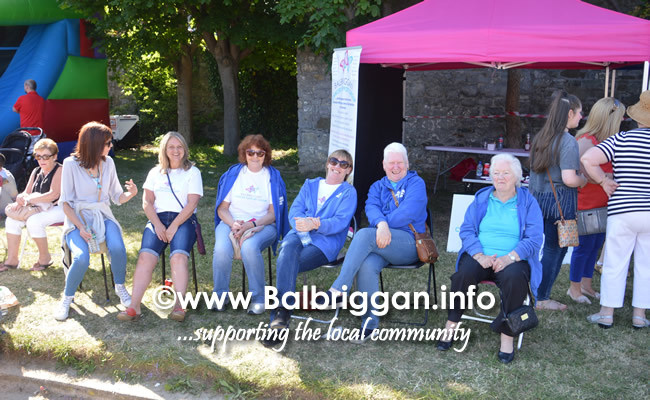 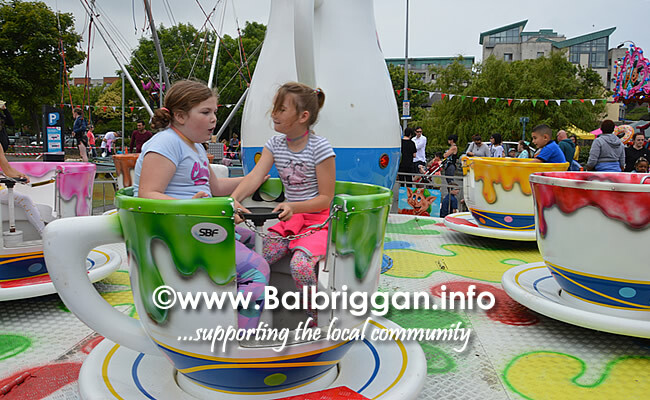 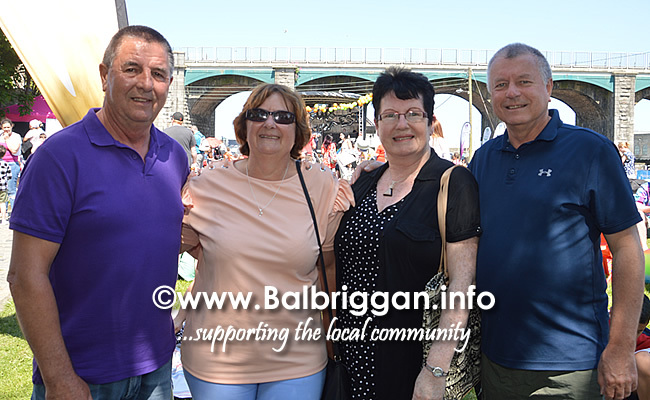 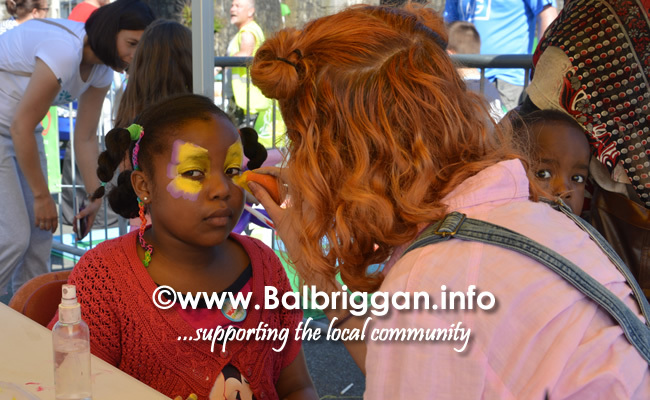 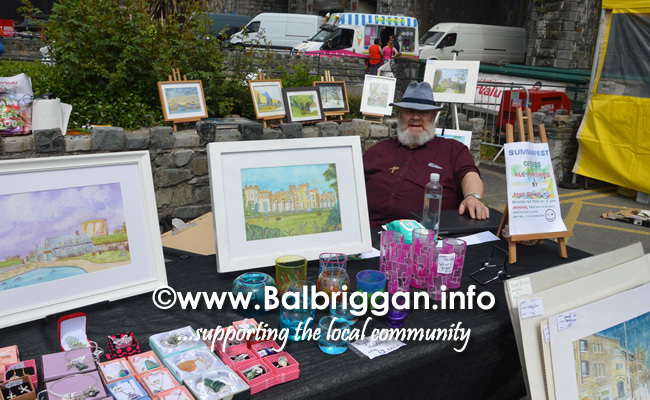 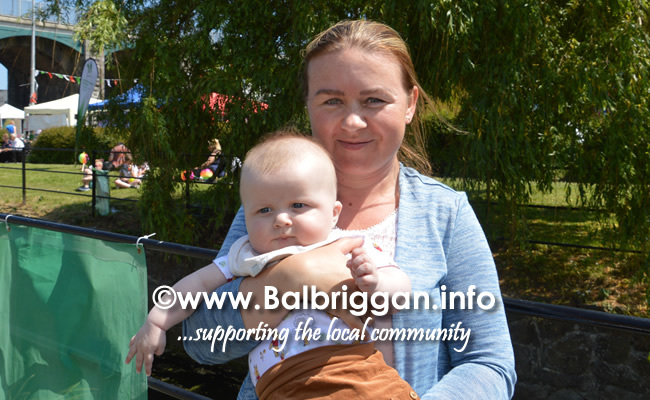 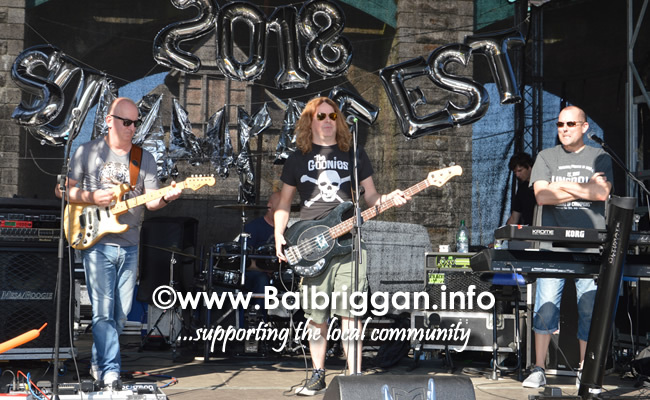 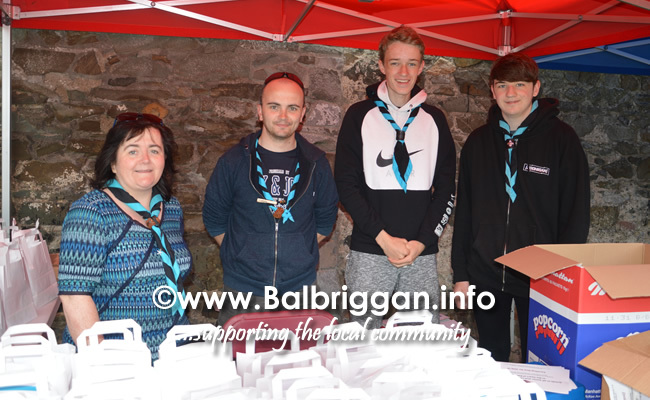 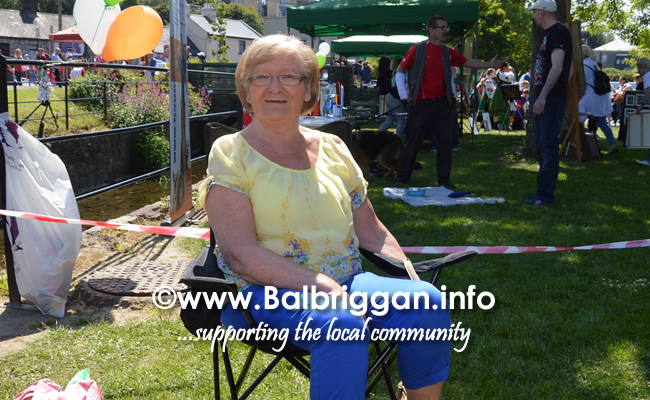 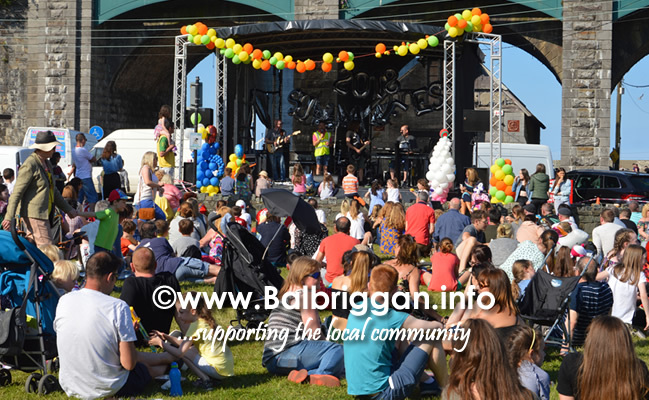 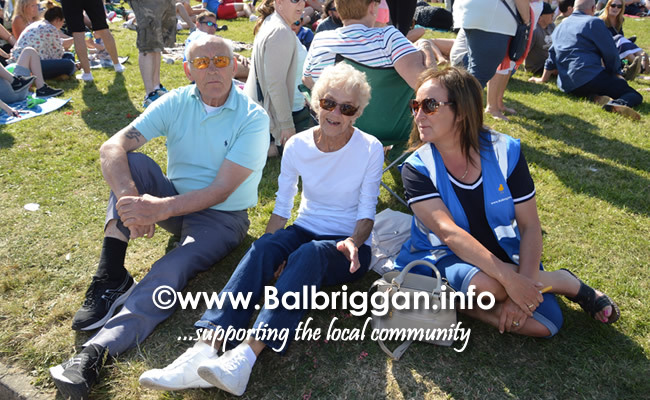 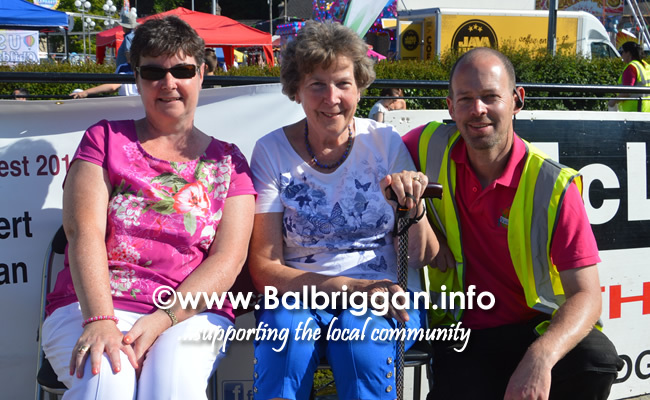 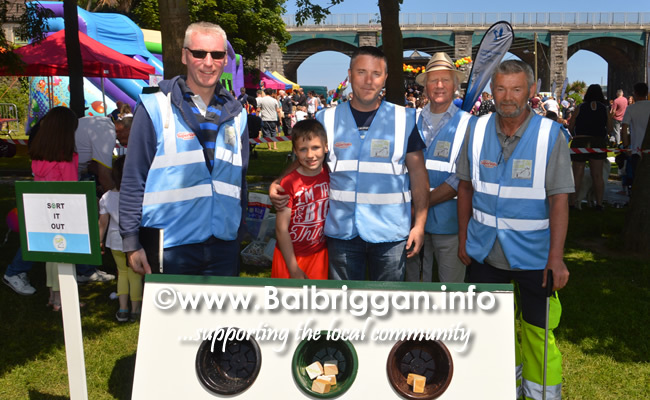 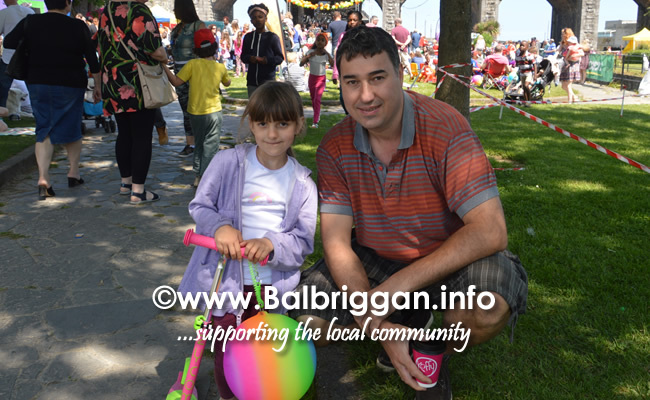 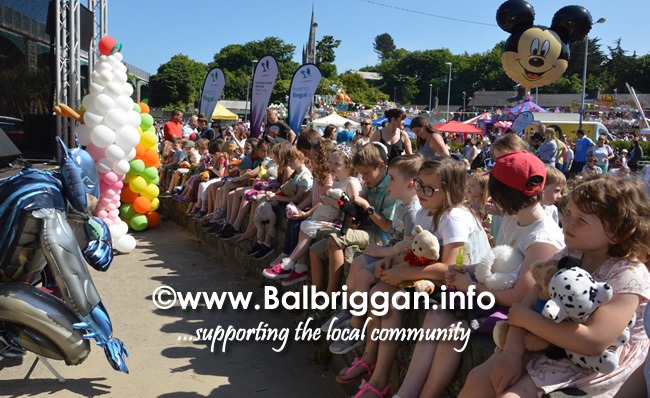 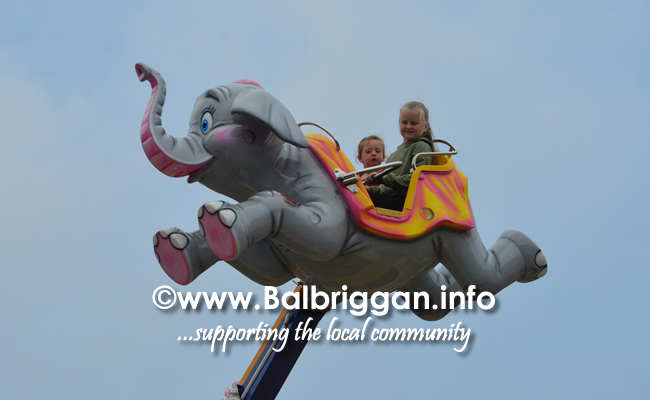 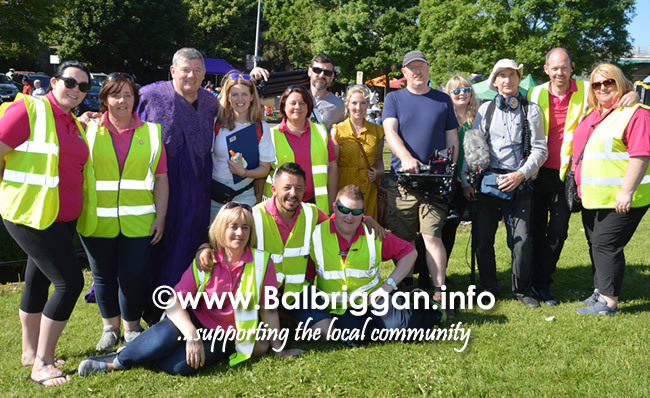 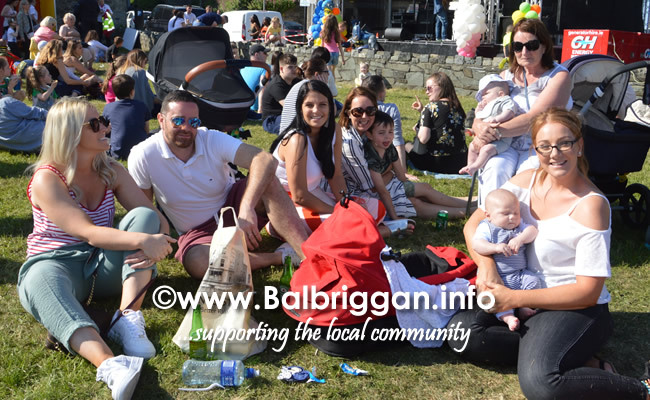 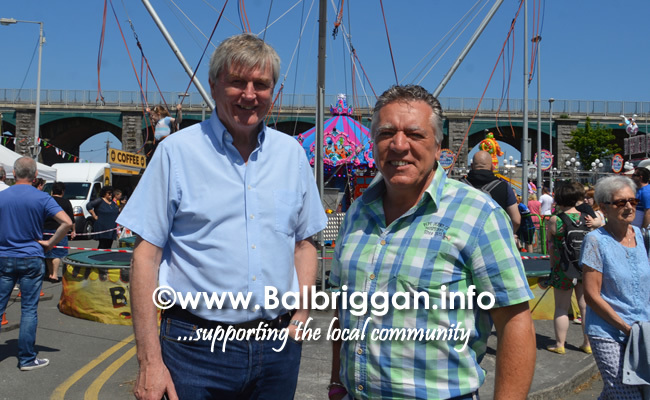 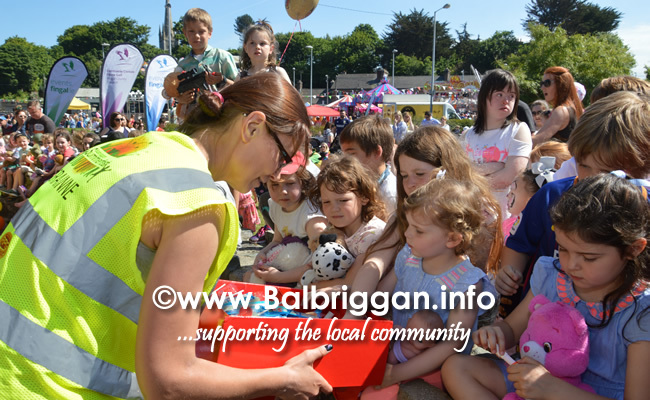 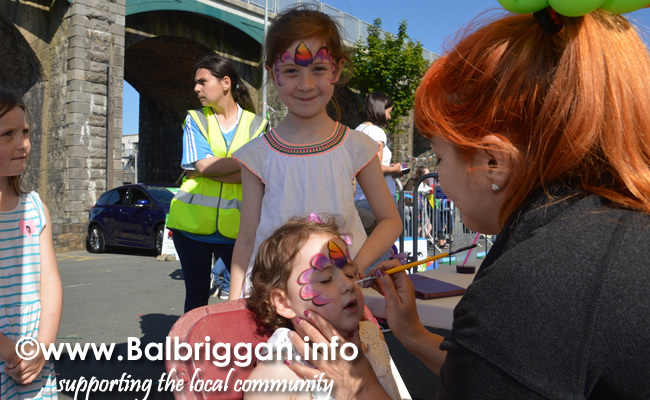 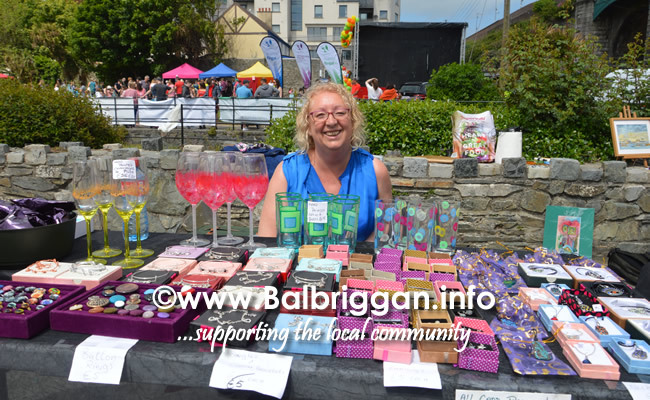 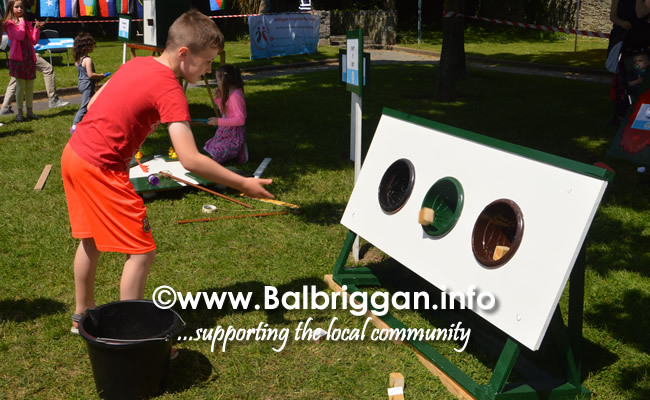 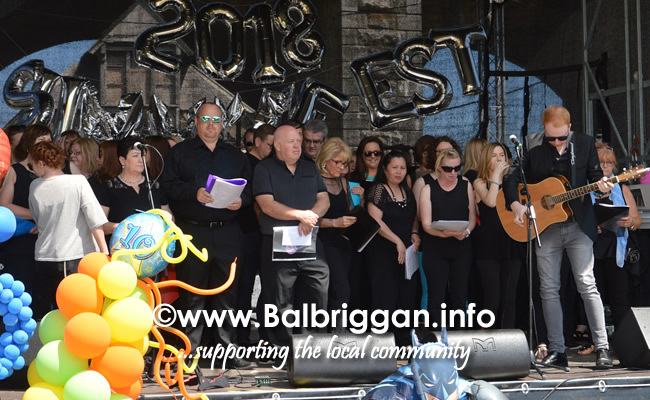 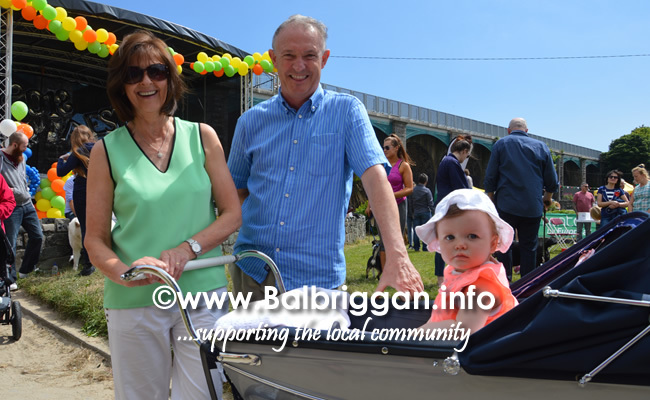 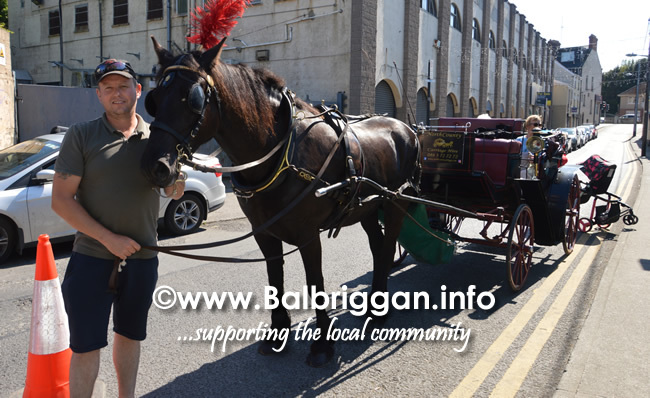 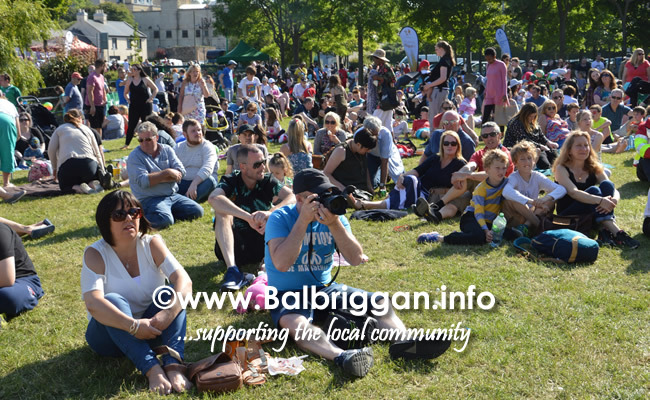 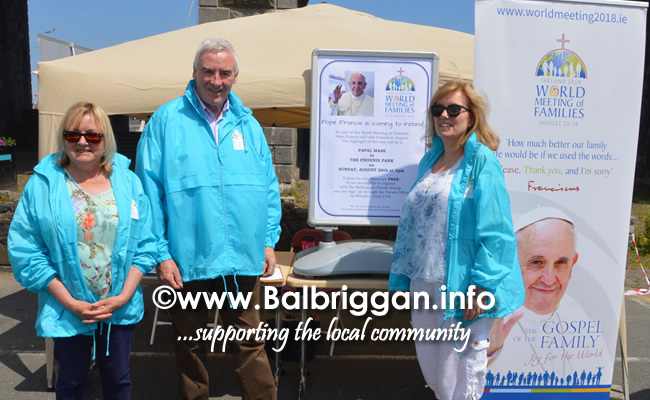 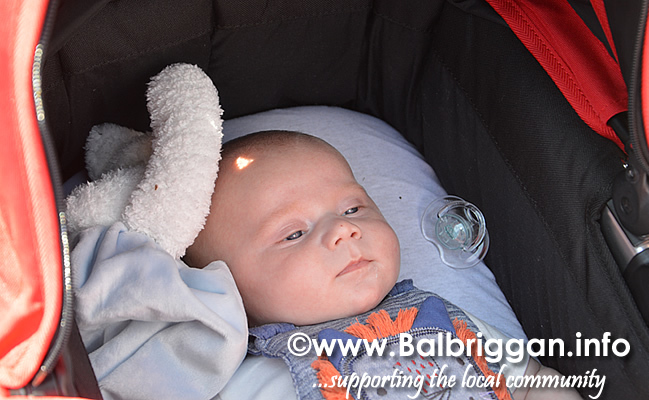 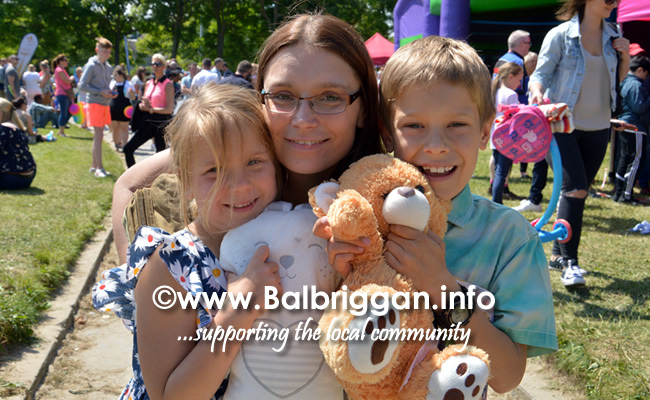 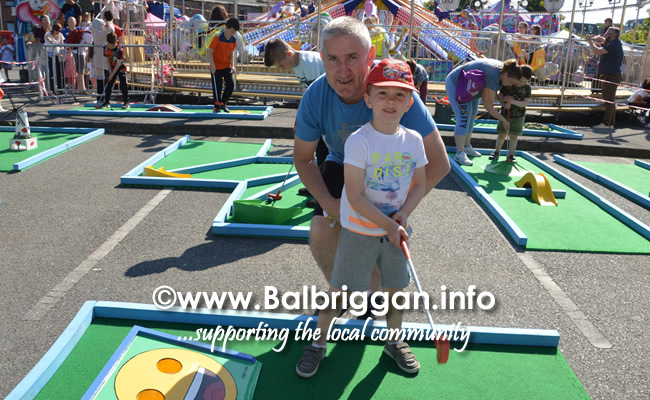 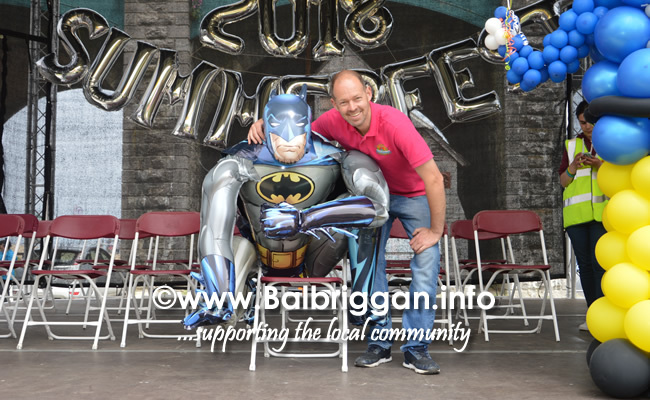 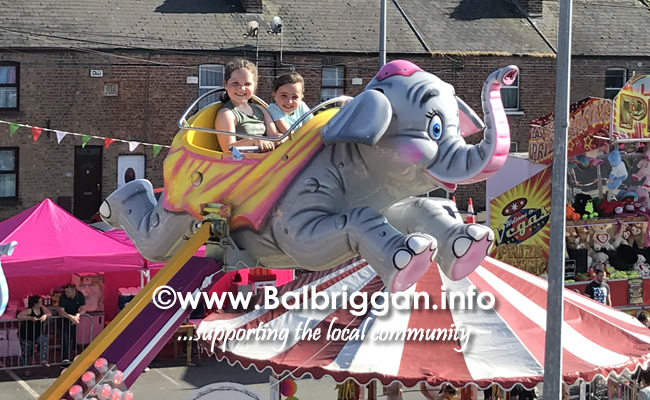 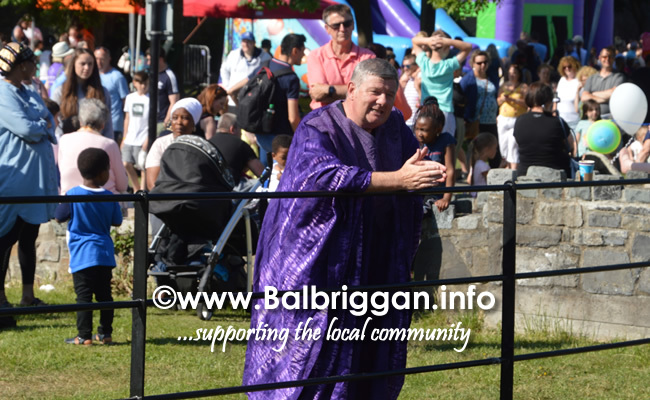 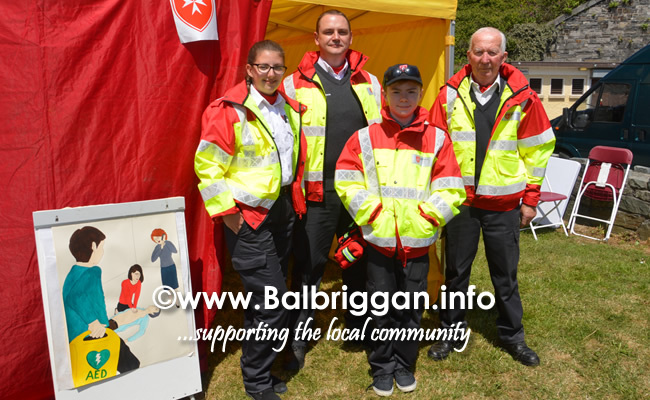 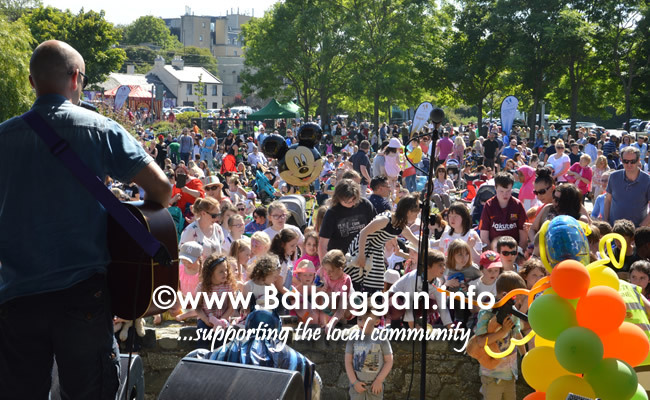 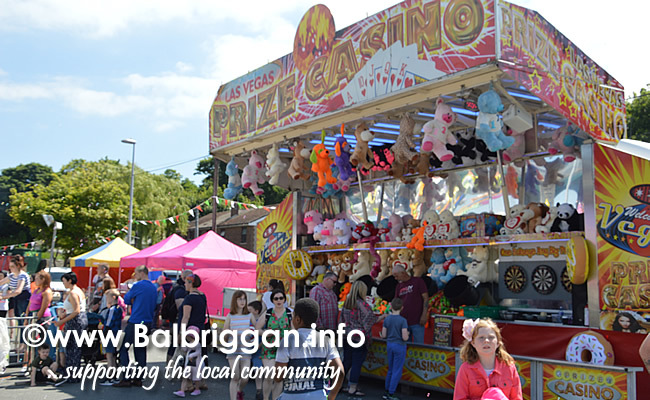 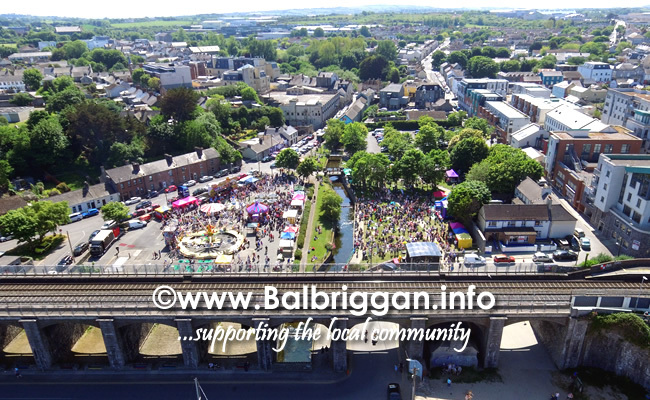 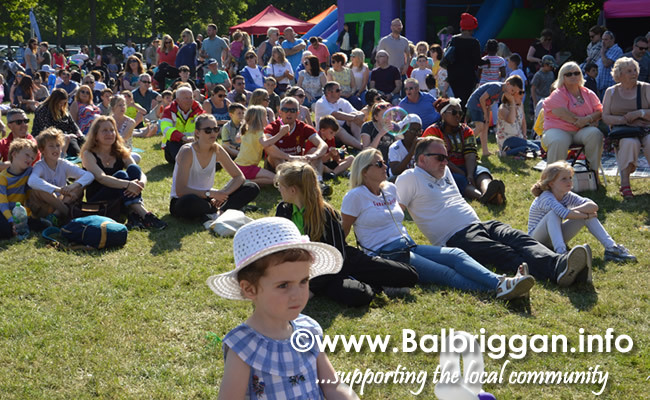 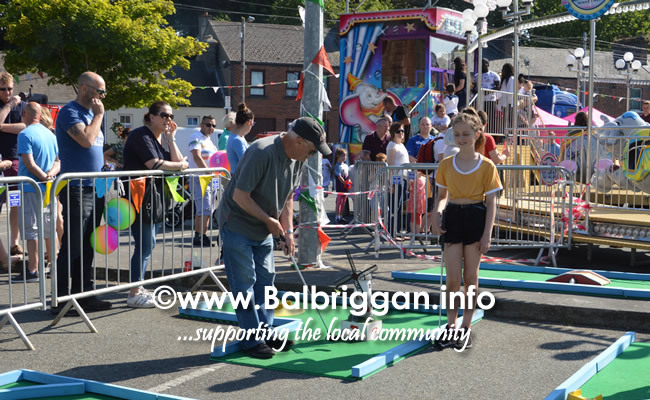 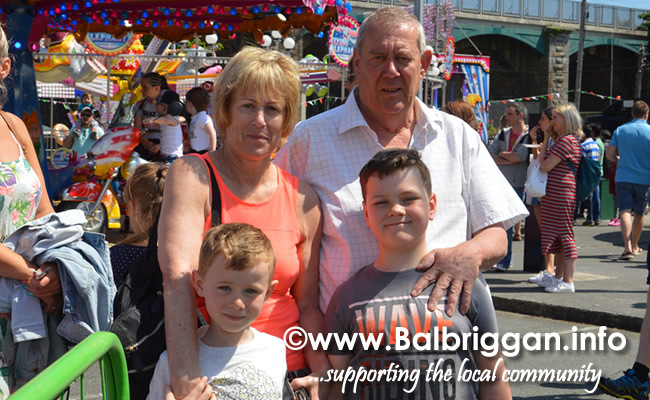 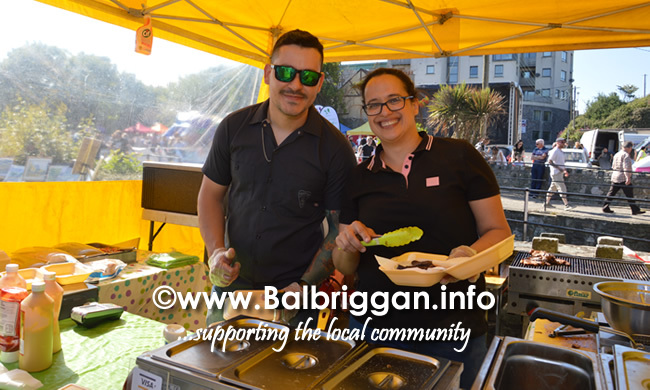 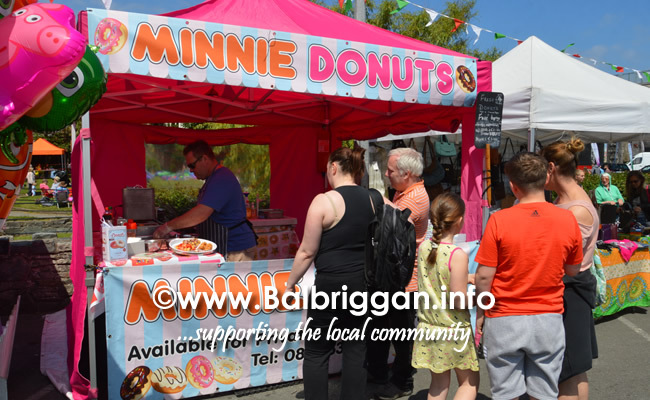 The Balbriggan Summerfest 10 year celebrations saw a record number of events throughout the course of the week. 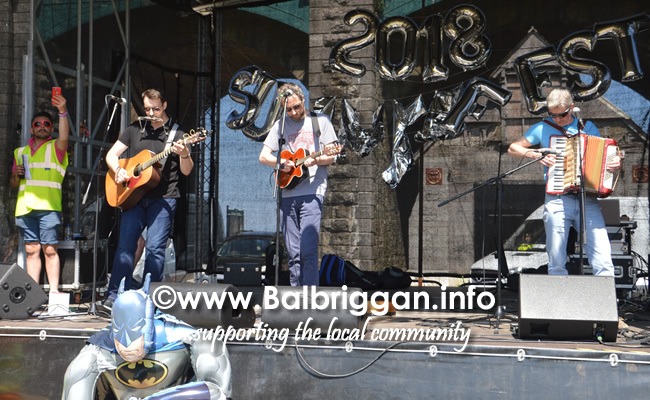 The good weather (the Summerfest committee must have a hand in this as every year there’s a heatwave!) 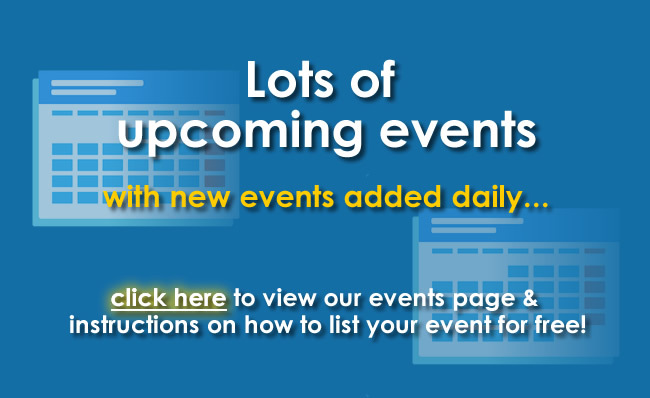 certainly added to the success of the event. 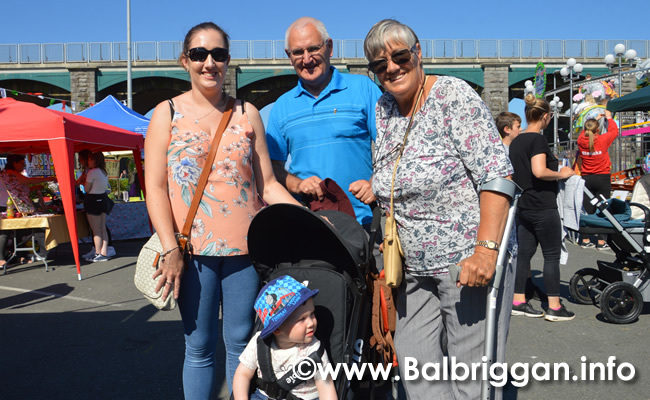 As families gathered to enjoy the festivities they were treated to live bands, carnivals, fantastic food, market stalls, to name but a few. 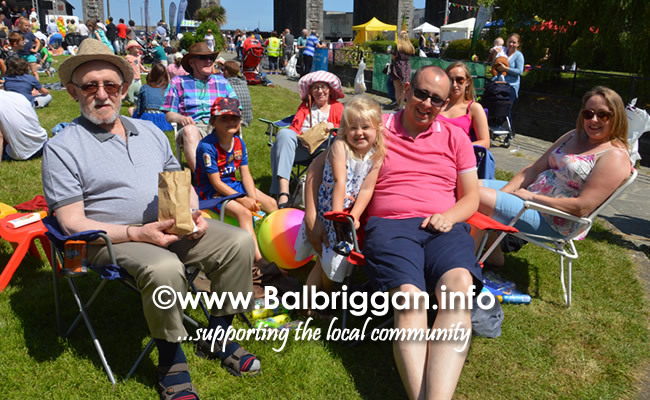 The beach was packed as people took a rest during the many events. 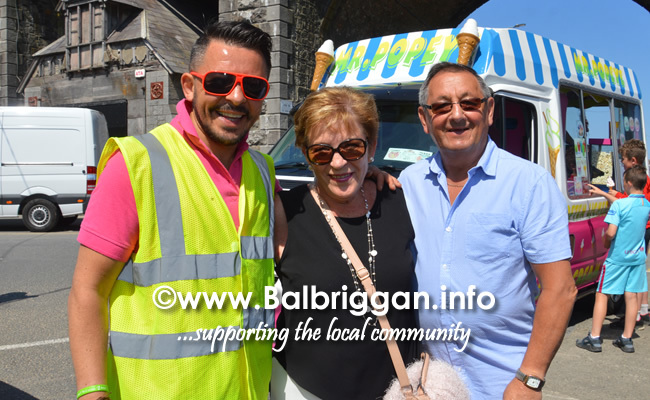 With visitors such as Ryan O’Shaughnessy, Ireland’s representative in this years Eurovision, John Creedon, veteran broadcaster with RTÉ Radio, Linda Martin who herself represented Ireland in the Eurovision Song Contest in 1992, Derek Mooney, Irish radio and television presenter and our favourite MC Brian Ormond, the caliber of people who visit Balbriggan shows that Balbriggan is the place to be. 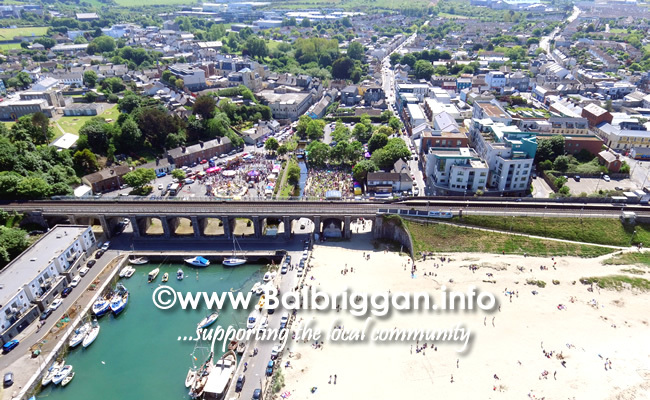 So as the good weather continues get out and enjoy this great little town of ours. 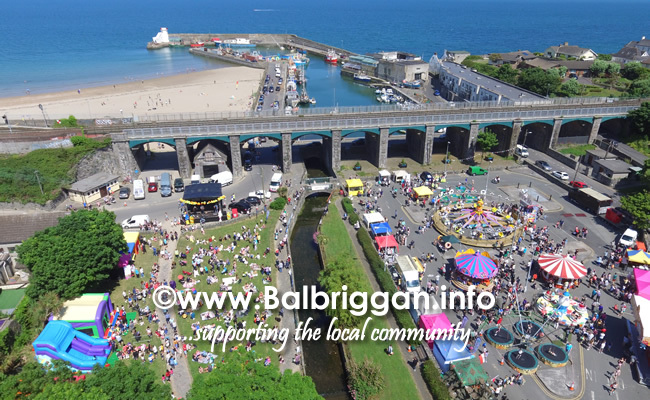 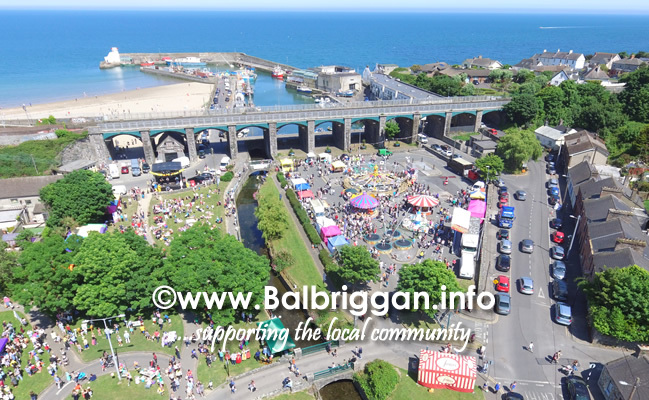 Balbriggan has so many businesses, clubs and classes and many more upcoming upcoming events and remember that judging will take place soon for the Tidy towns, the 2018 Cleaner Communities Awards and the best presented estate entrance so do your bit to help and take pride in our lovely town!